City boss Kenny Shiels insists there is still plenty to play for this season despite his side’s FAI cup defeat at home to Bohemians on Wednesday night. 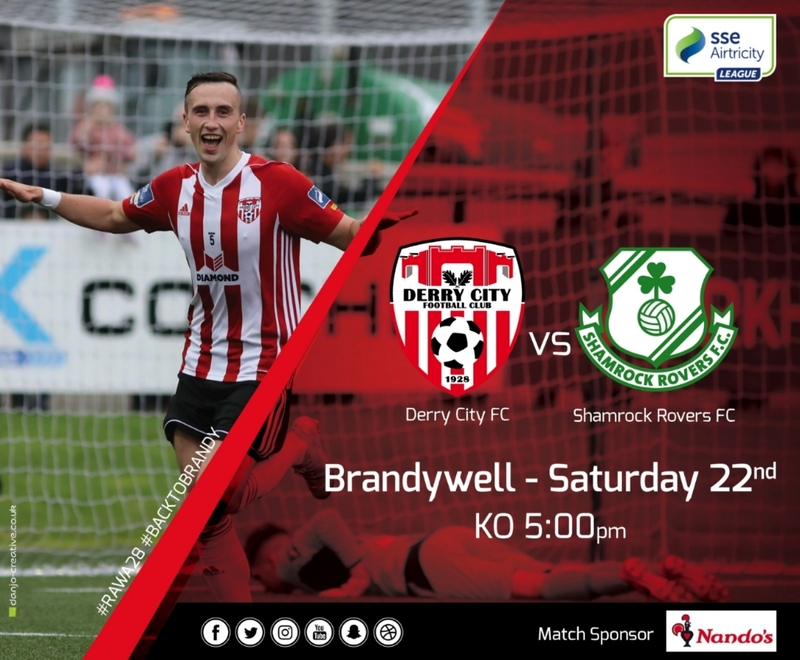 The Candystripes start a run of three matches in a week when they entertain in-form Shamrock Rovers at Brandywell (KO 5pm) and Shiels is looking for a reaction from his charges. “I felt we were very unlucky to go out of the cup during the week but we have to pick ourselves up and move on” he began. It’s a big ask for City given that they have only taken one point from “the hoops” this season so far but the home side really need a win to regain some league momentum. Shiels confirmed that long-term absetee Conor McDermott is the only player definitely out of this week’s programme although he did suggest that Nicky Low’s workload will be managed following his return from surgery.